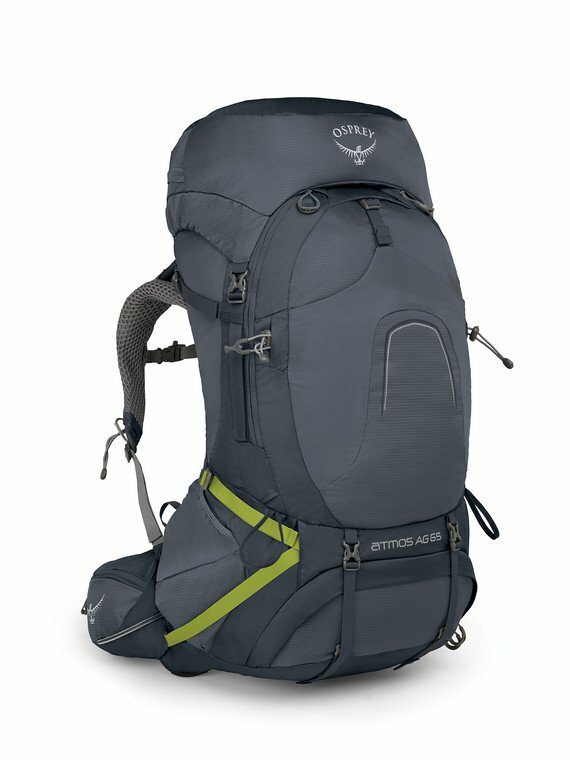 "The Atmos AG 65 is the best-fitting, most ventilated and comfortable pack ever made for traditional backpacking trips up to a week or more in duration. The innovative AntiGravity suspension makes it feel like you're carrying less weight and seamlessly wraps around your body, which means you'll enjoy every mile more than ever. From easy to use stretch mesh side pockets, Stow-on-the-Go trekking pole attachment, and FlapJacket for lidless use, the Atmos AG 65 is still the top contender. Backed by our All Mighty Guarantee, forever.